Today, department store flooring should be not only handsome but also slip proof thus most department stores utilize Silikal. Department store floors or retail floors should be striking yet not overwhelm the goods. Floors in department stores have changed, whereas they used to always be wood floors today the tendency is to utilize non porous monolithic flooring treated for non-slip safety. 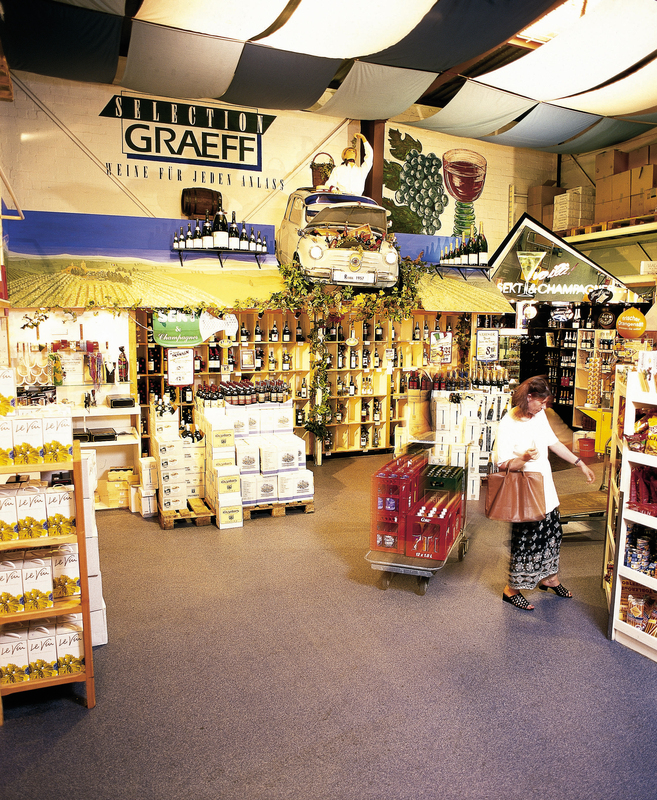 When you walk into a department store, the store usually smells clean and the floor is shiny and it entices you to keep walking in to search for bargains, or some things you need. 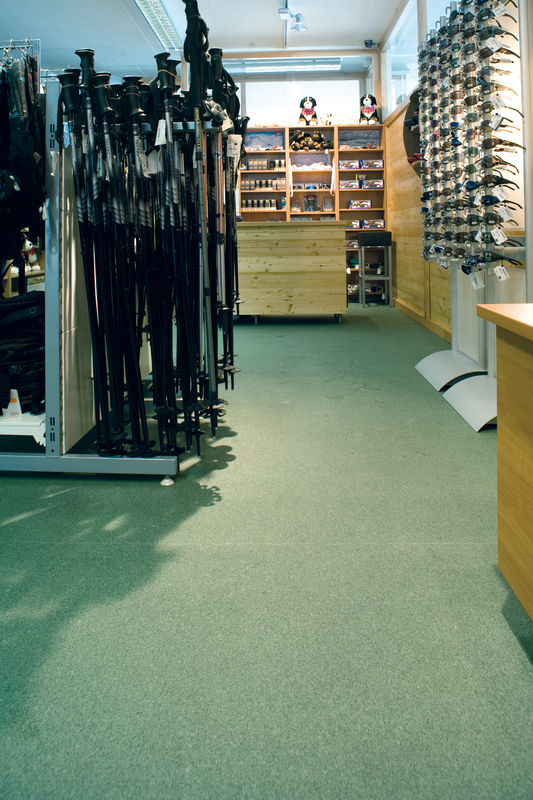 Enticement is its primary job and most department store flooring does a really good job of it. Although some of these department stores have actually gone with hardwoods, and eventually regretted it. After all, hardwoods require constant care and upkeep, not to mention that there is no hardwood hard enough to not be dented by today’s sharp high heels. Now that spike high stiletto heels have made a comeback, many department store flooring has to be redone very often simply to get those little round marks out of the wood especially if the wood used was perhaps cherry, American Walnut or pine which are all softer woods. However, department store owners have also found that even harder woods can be marred by the stiletto heels. . Some department store flooring is vinyl. But again that has presented many problems. 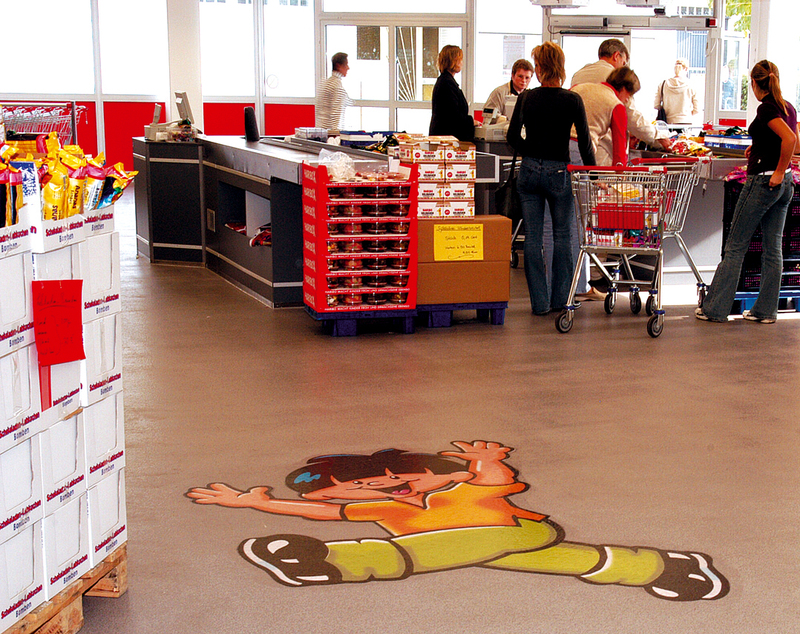 Among many other difficulties has been staining from asphalt tar and other roadside matter, and the greatest difficulty encountered has been that no department store flooring should ever be slippery when wet. However, much to the chagrin of some department stores, vinyl flooring has unfortunately allowed a few persons to take some rather nasty spills and falls. Also, the time that the adhesive takes to dry is often simply too long for most department stores to consider, some needing over 48 hours to dry! Unfortunately too, maintenance is very high with vinyl flooring, as it needs to be buffed and waxed regularly and stripped as well at various intervals. Finally as department store flooring it will not stand up to such things as heavy loads, and unfortunately sharp objects tend to damage it easily. Also, in areas where the vinyl is exposed to sunlight, it can fade due to the exposure to the sun. Very few department store flooring is made of tile. And it does not matter if it is terra cotta, quarry, porcelain or ceramic tile, the problem with it is that it can crack, chip or otherwise break, and the grout must be kept immaculately clean or it looks horrendous. Thus it is a bad choice for department store flooring. Now we move onto Silikal department store flooring. The company is highly dependable and brings only top quality retail flooring along with excellent installation practices. The Silikal commercial flooring contractors can be found in every state, and when they receive a job order, they feature amazingly short turnaround time, and once installed Silikal takes only one mere hour to be returned to full service. 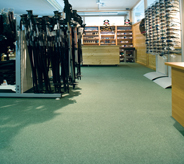 The Silikal flooring is available in a huge selection of colors, and if so desired the company logo or department store name can be permanently affixed in the flooring. Large department stores are also pleased to hear that Silikal is a “green” product that is environmentally friendly, hygienic, as well as anti-static, but most of all it is incredibly durable. It is so durable that it is called the lifetime flooring.